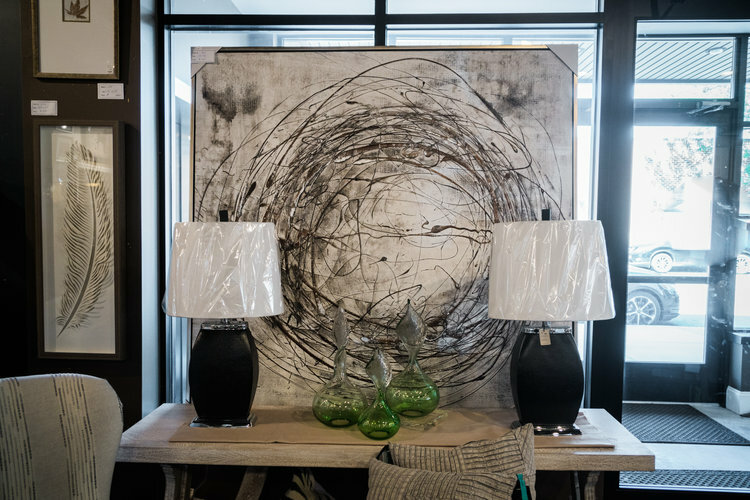 At CW Interiors, we pride ourselves on supplying the Brighton community with the highest quality home furniture and decor. 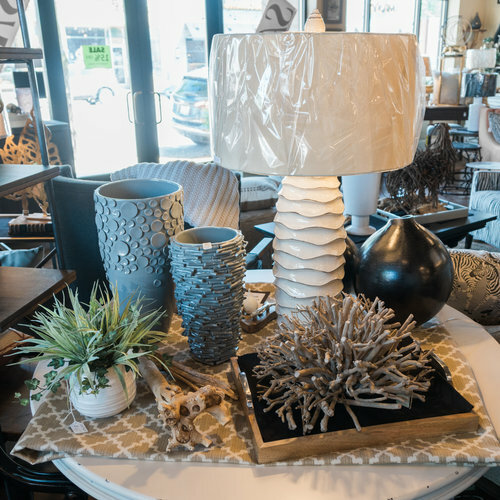 The owners and staff attend many home furnishing markets throughout the year to ensure we're always stocking the latest home decor trends and furniture styles. 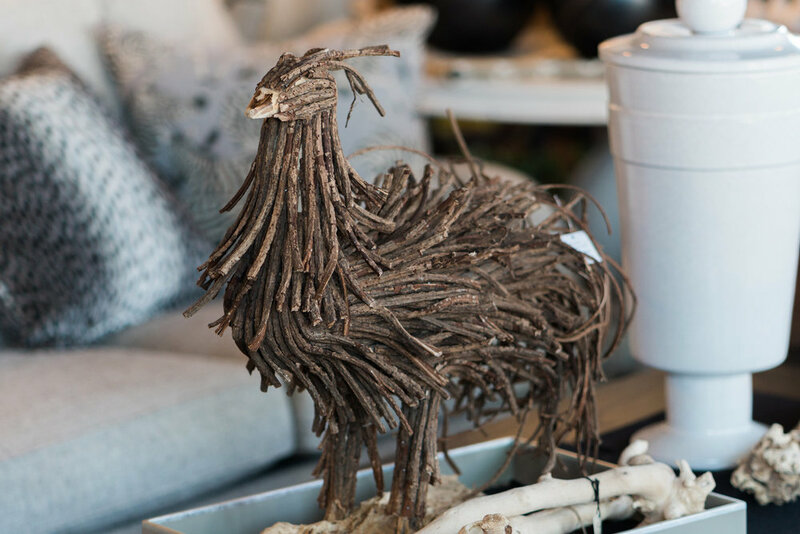 Whether you're searching for that special gift for a friend or re-desinging your living room, we work to help you determine your needs, show you available choices, and determine the best values to fit your budget. 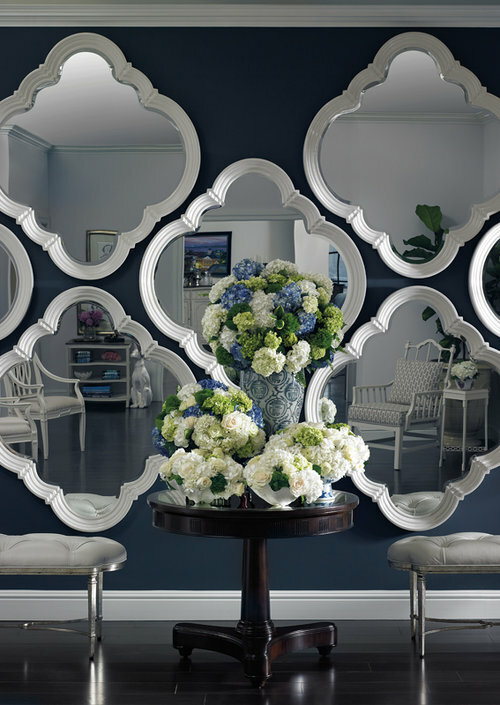 For your next project, let CW Interiors handle all of the details.